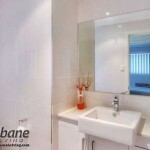 How can you possibly see who’s the fairest of them all without a mirror in your home? 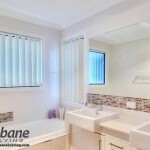 Having an appropriate mirror is arguably one of the meaningful necessities in your home. 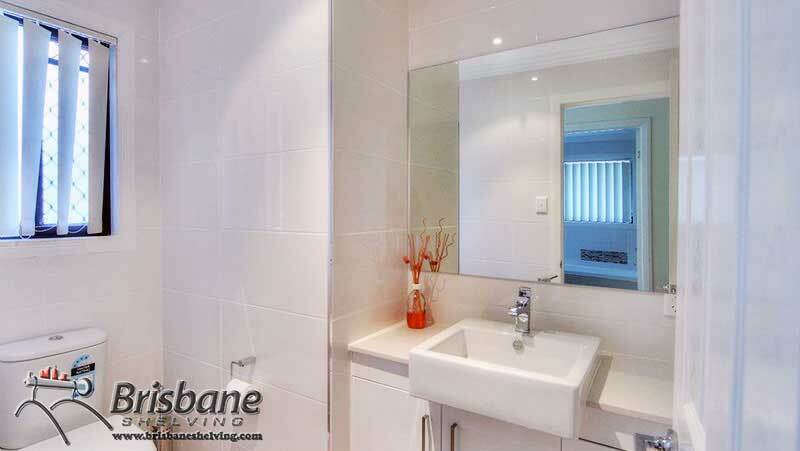 Whether you choose a large mirror to reflect light, a mirror cabinet to add some extra storage space or a small mirror to keep your vanity intact – it’s still an essential part of your home. 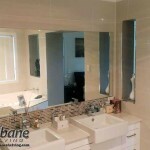 We specialise in crafting functional and stylish shower, wardrobe and bathroom mirrors, which are customised and made from the finest grade materials to suit your chosen style and decor. 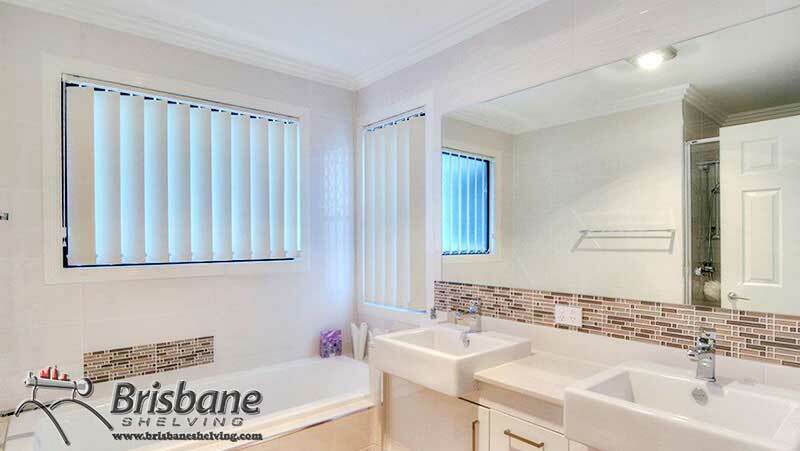 Brisbane Shelving mirrors are available as framed or frameless with a choice of bevelled or straight edge finishes. 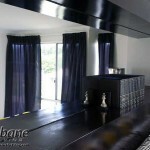 Mirrors can be both functional and elegant, and can often define a room. 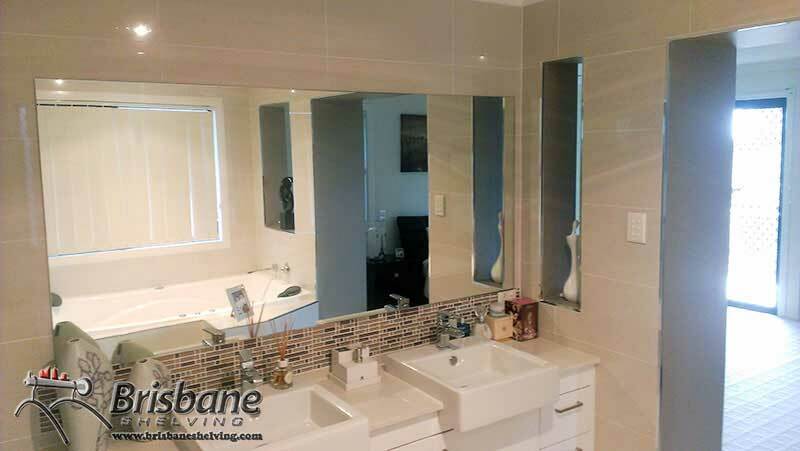 Whether you are fully renovating, starting from scratch or just refreshing a tired looking room, a mirror will surely lighten things up and give an illusion of space. 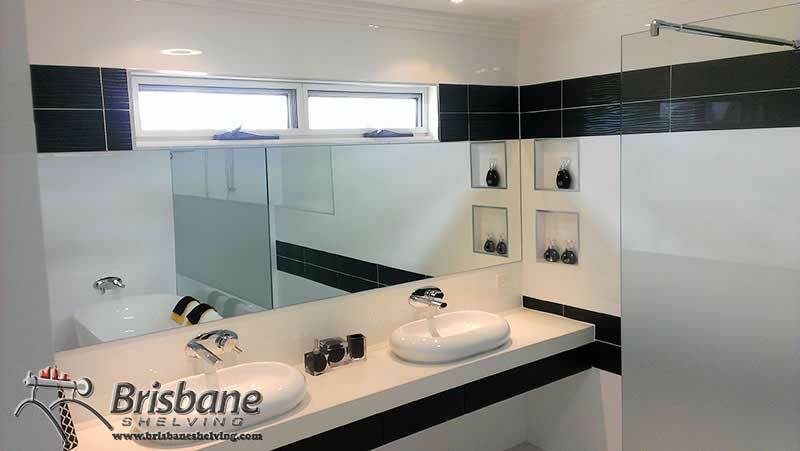 Features: At Brisbane Shelving we have realised one thing: Mirrors are no longer just mirrors; they have a whole range of features ranging from presenting abilities all the way to implemented shaver sockets. 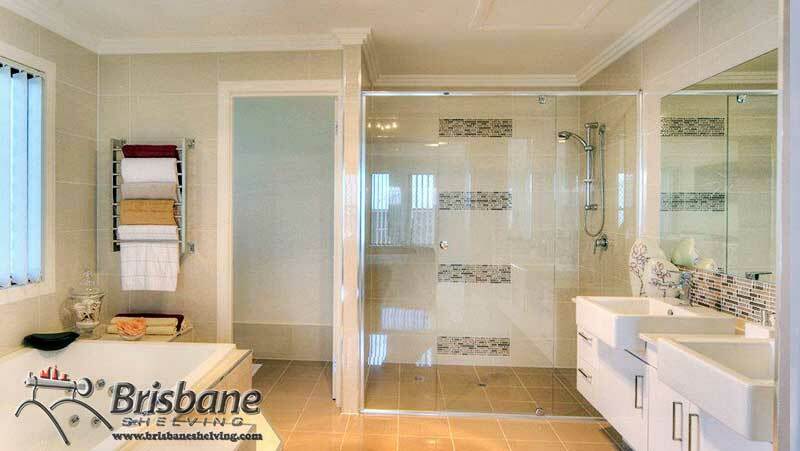 These features have been intended to be as useful as possible to make your bathroom time far more beneficial and useful. 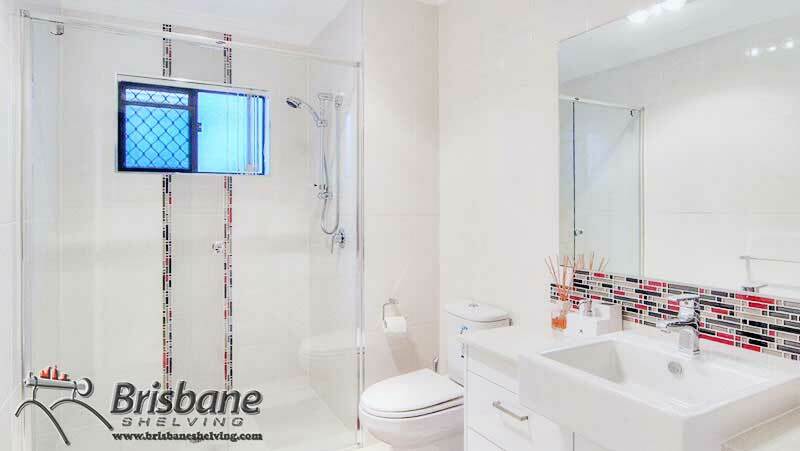 Storage: If your bathroom is small and limited in terms of space, it would be a good idea to consider investing in a mirror with some extra storage! 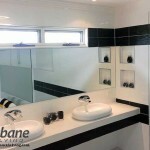 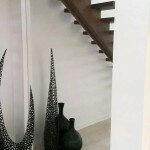 While mirrors have a completely different essential purpose, they can also provide some clever space saving solutions. 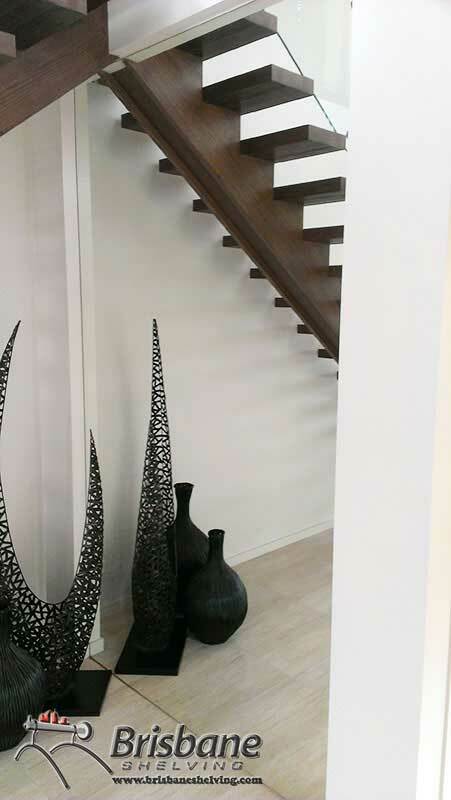 Our range of custom made mirrors have shelves attached on the bottom to give a small storage area for useful little things such as combs, creams and other beauty products. 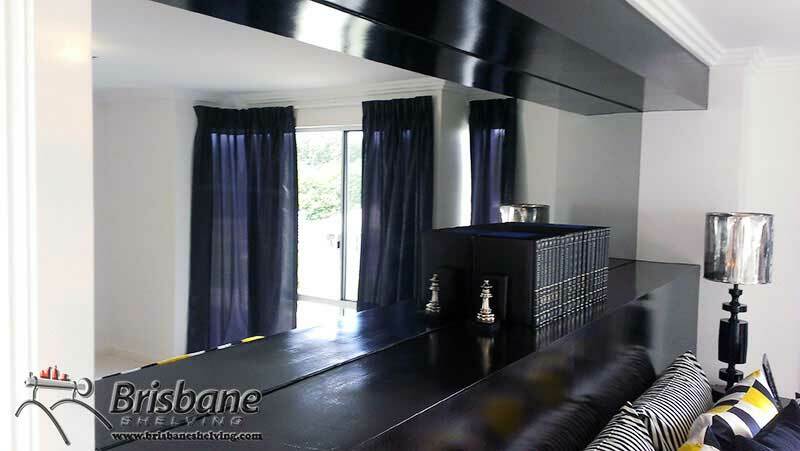 As the shelf itself doesn’t offer a large amount of storage you can always go for a mirror cabinet that blends an effective storage element with mirrored doors for stylish impression. 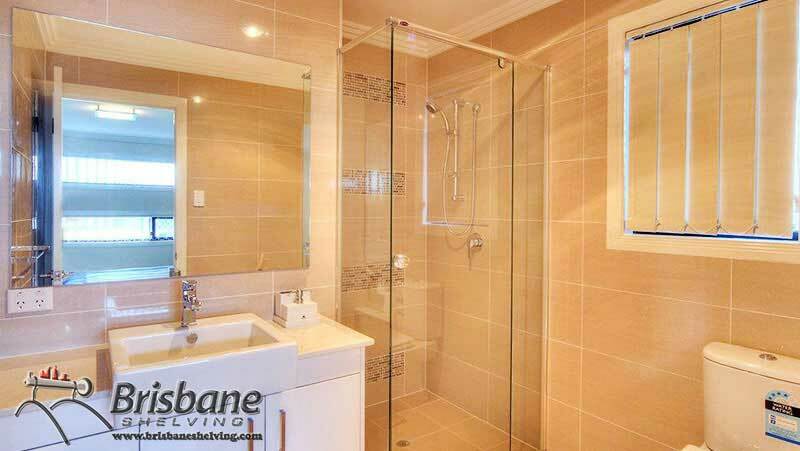 This gives you much more room for make-up, hair products and even pharmaceuticals which will probably free up space elsewhere in the room.